Prenuptial Agreement Attorney Dallas Texas | The Ashmore Law Firm, P.C. 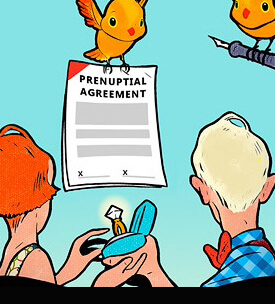 Communicating about financial matters and creating a prenuptial agreement together can strengthen a relationship and provide a strong base for future financial dealings. If you are getting married, we wish you a long and happy future together. A prenuptial agreement may help protect this future.